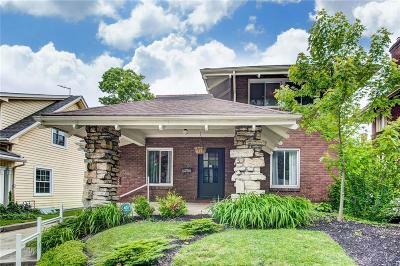 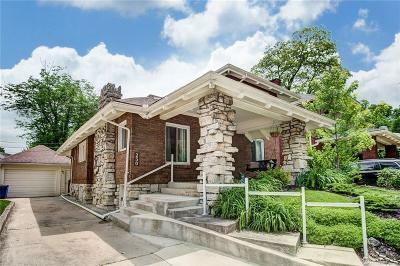 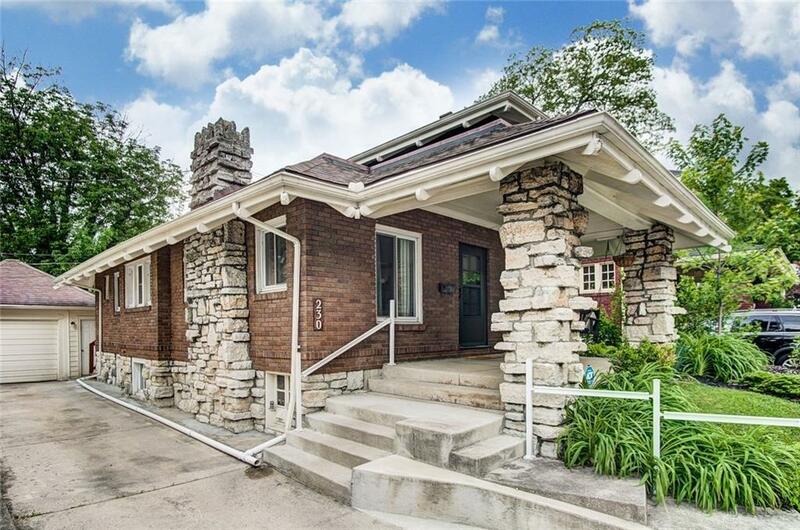 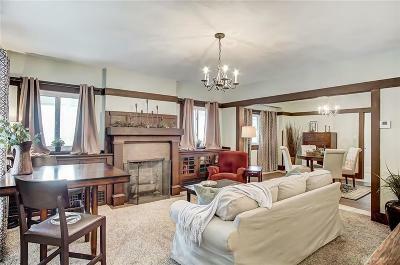 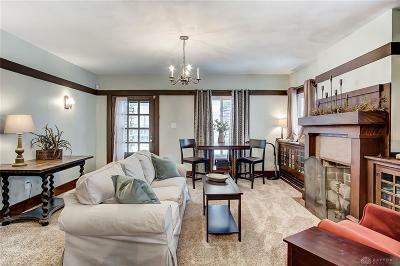 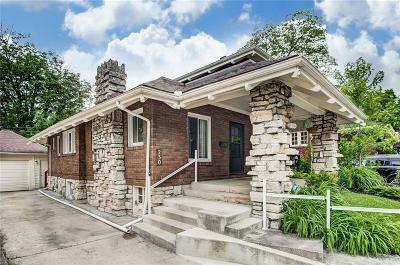 Minutes from UD, Downtown, Interstate, & Miami Valley Hosp, this gorgeous 1920's Craftsman style home is sure to delight! 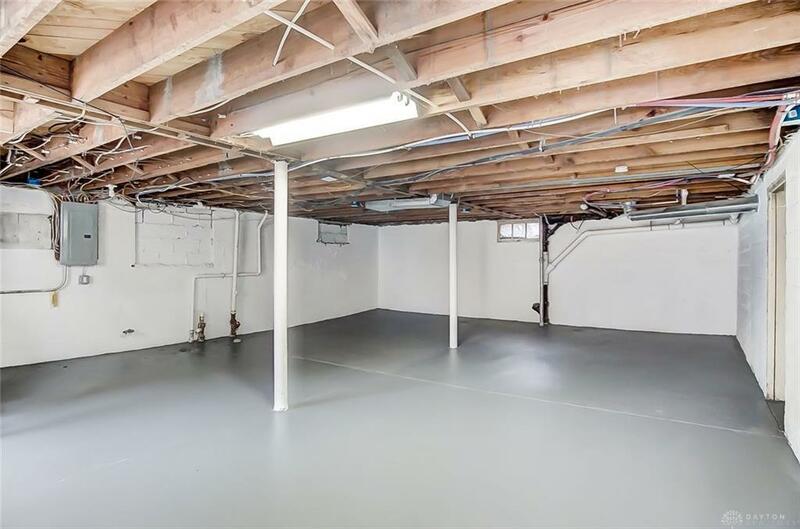 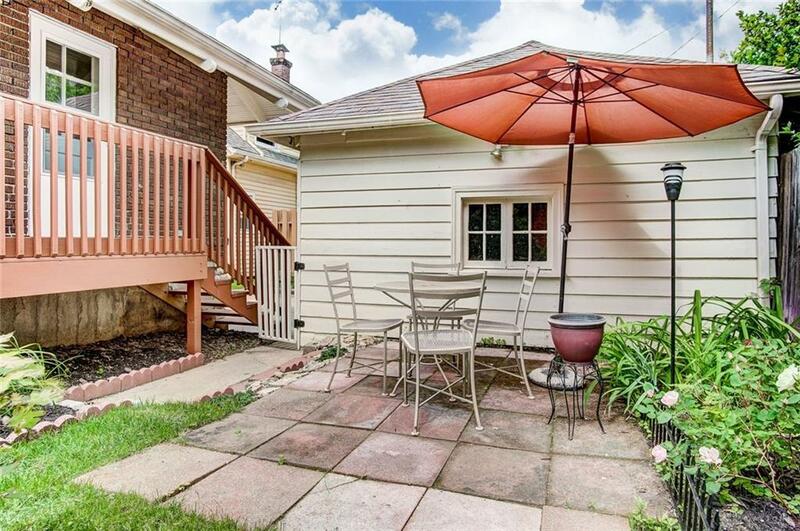 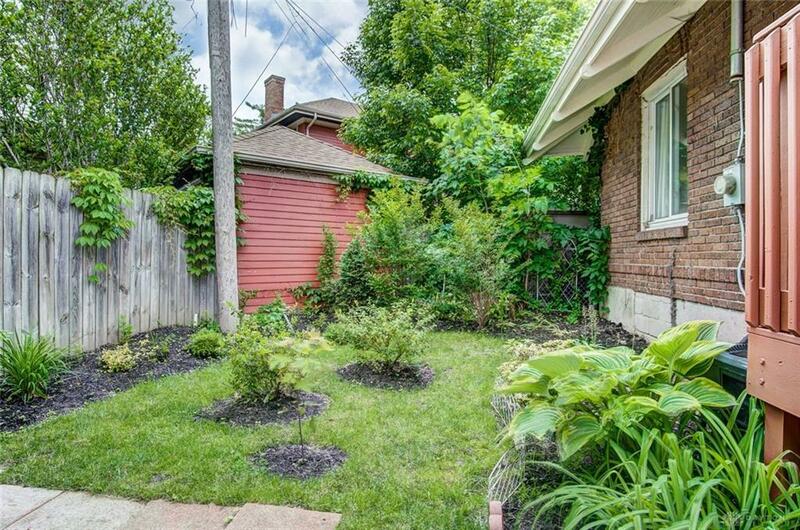 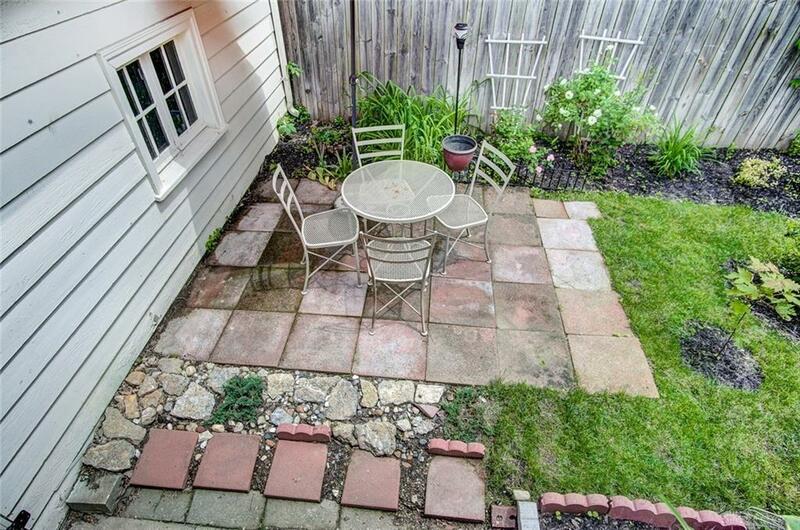 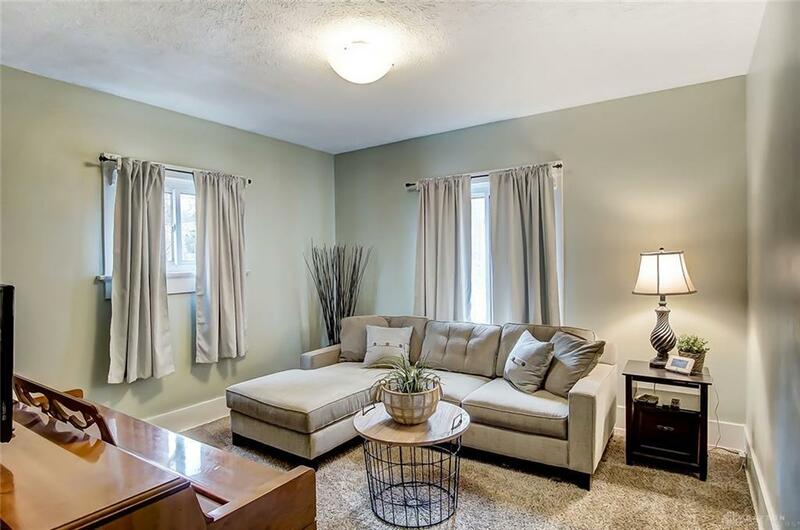 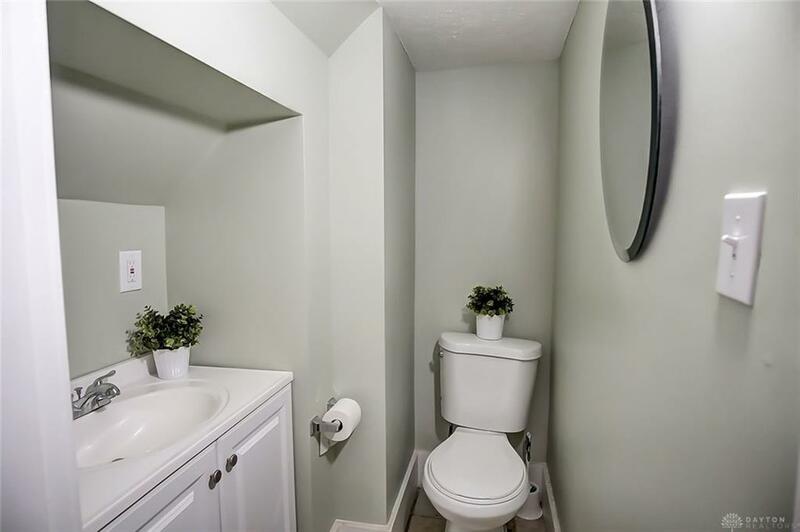 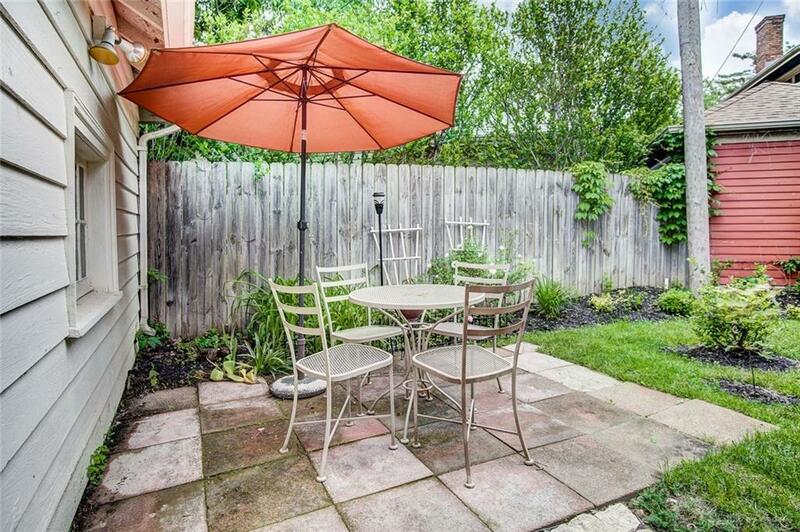 Completely renovated including plumbing, electrical, HVAC, & Dry-lock basement. 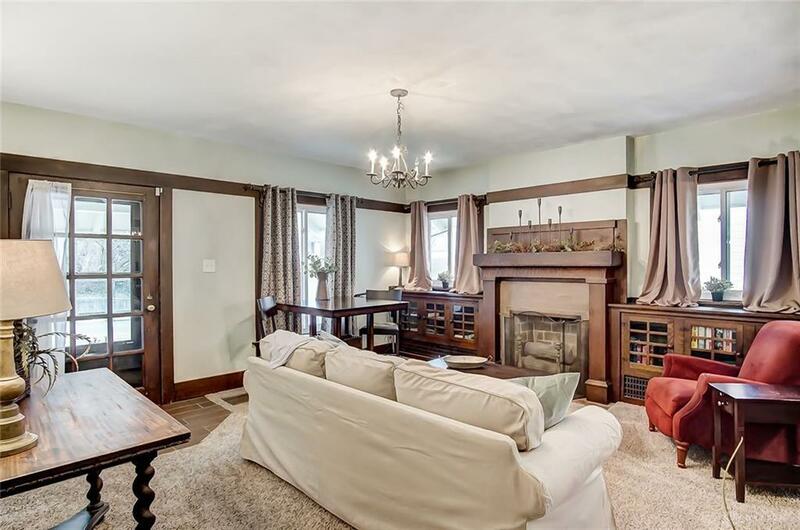 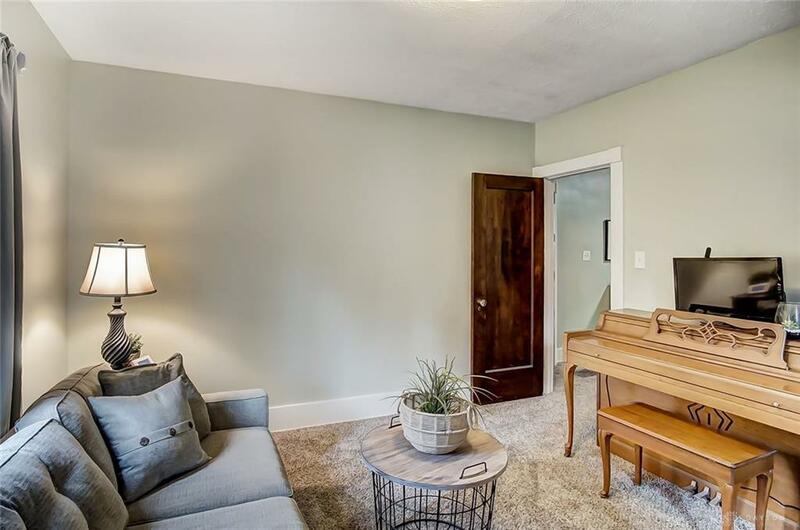 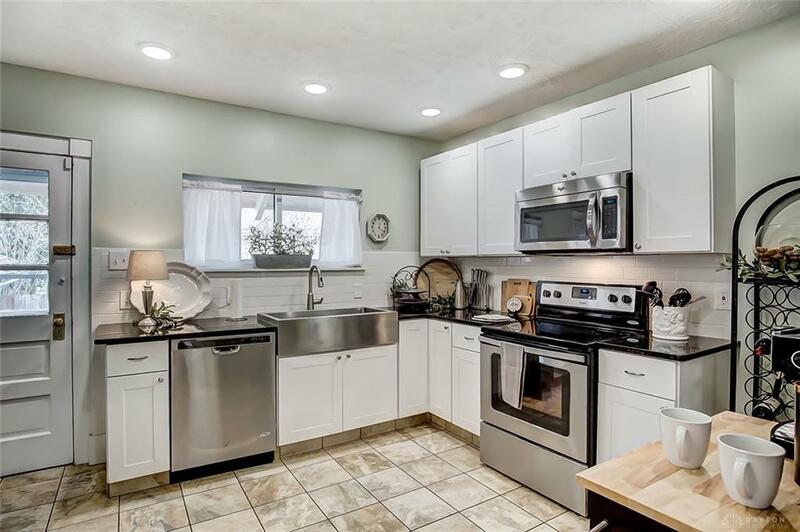 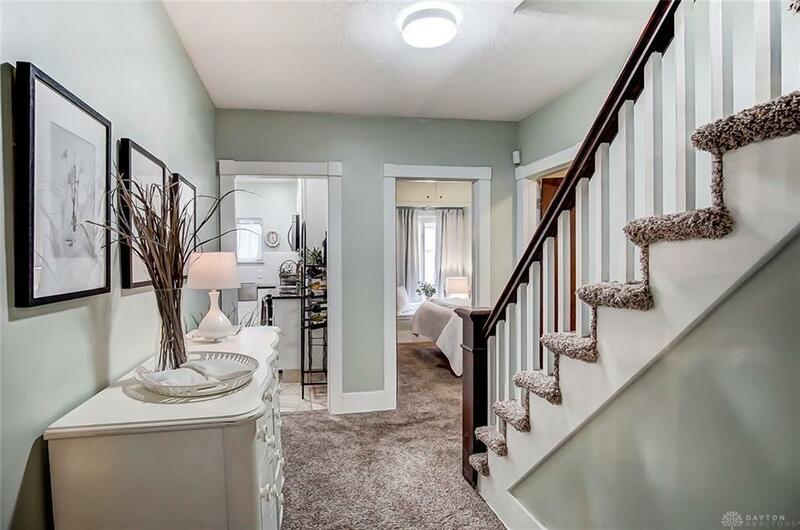 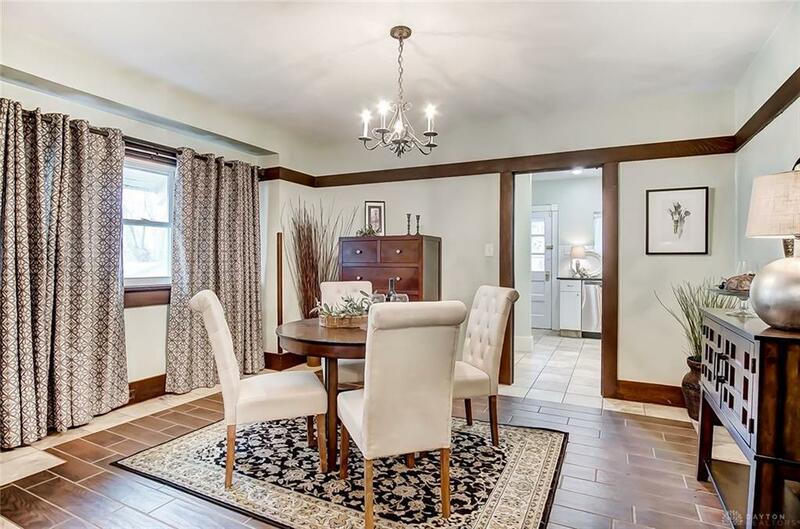 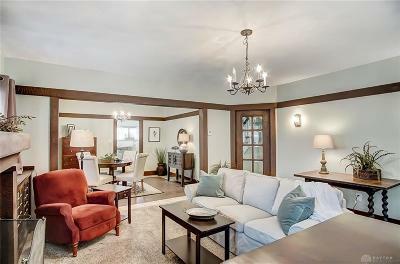 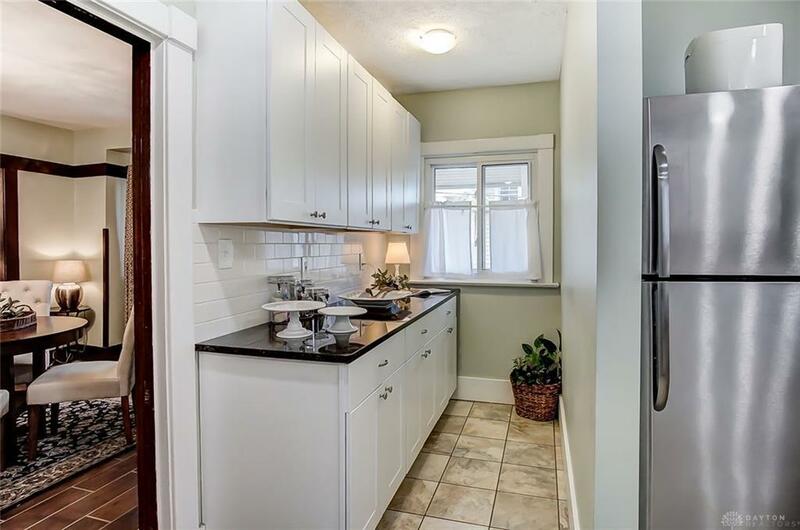 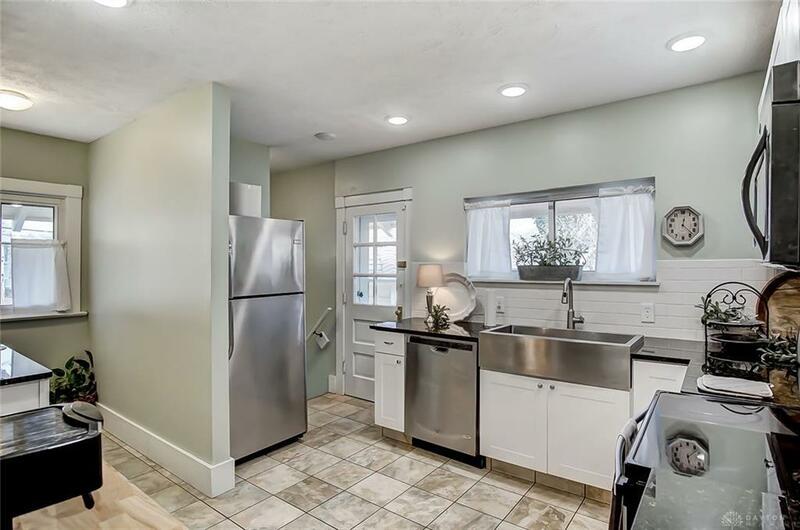 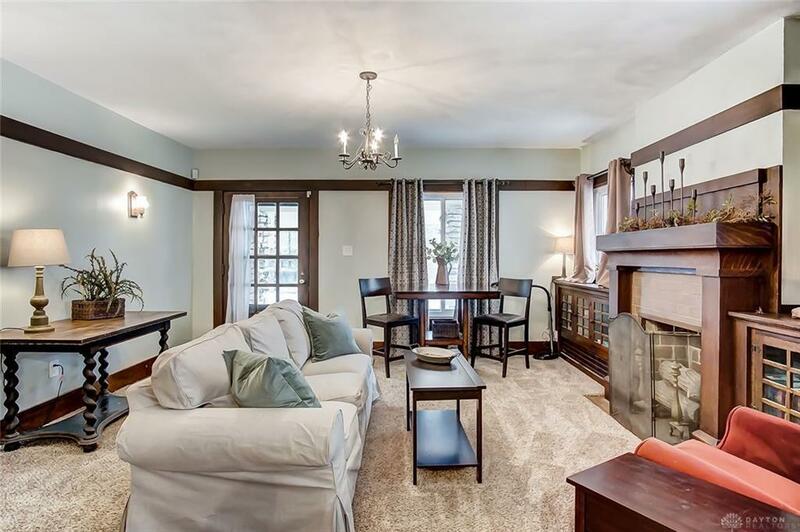 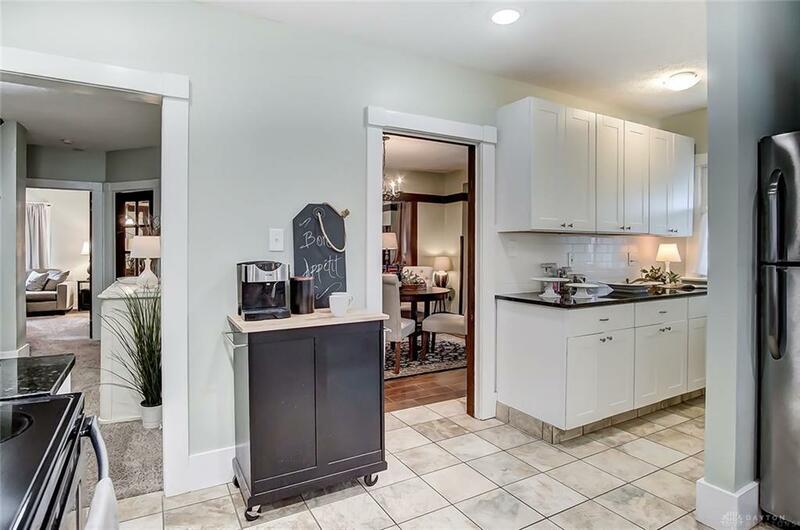 This charming home offers Original Woodwork throughout, beautiful mantle & surround, built-in bookcases, wonderful Dining Space w/newer Tile & Carpet. 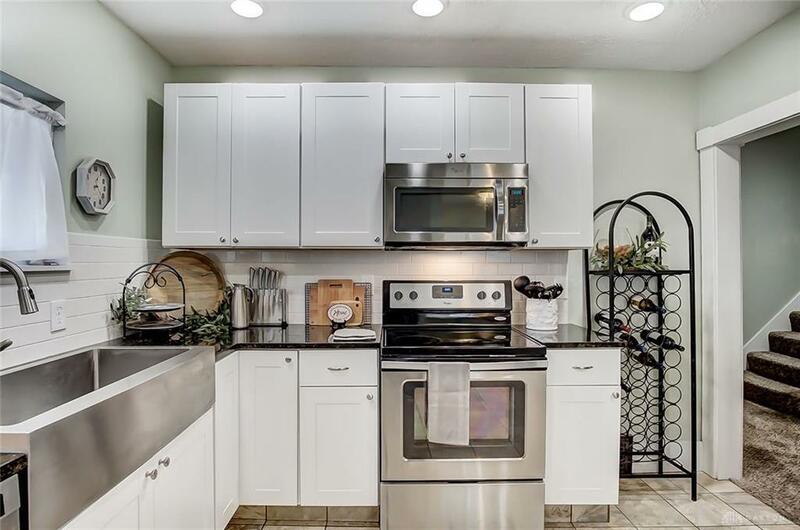 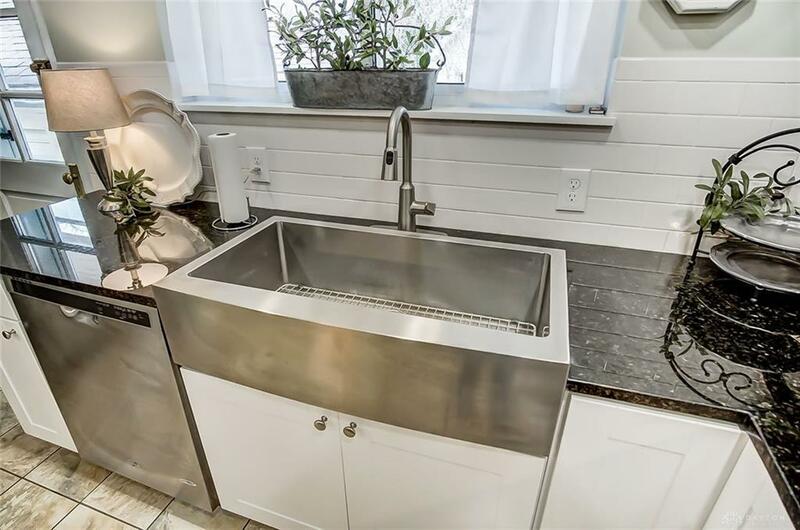 The amazing spacious Kitchen offers Farmhouse Sink w/Moen faucet, Granite countertops & Stainless appliances. 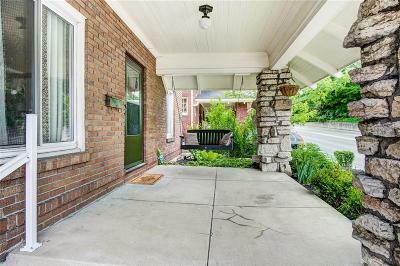 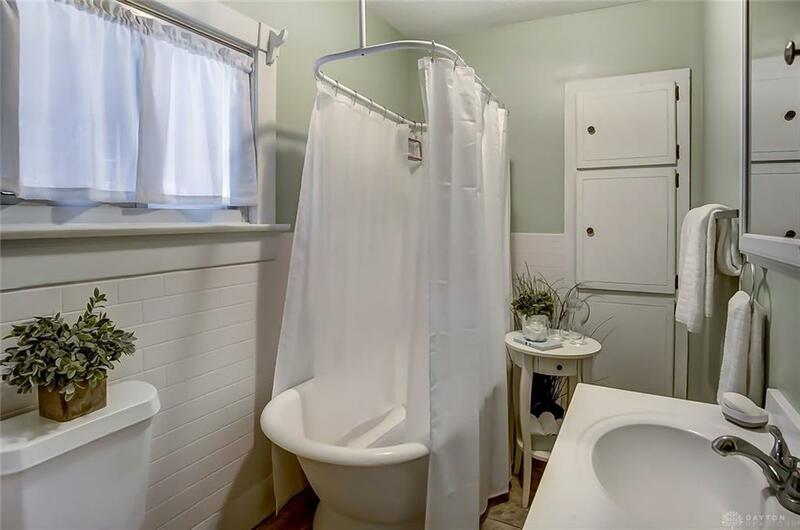 2 Bedrooms on 1st Floor, Full Bath, half bath & charming hallway w/beveled glass swinging door. 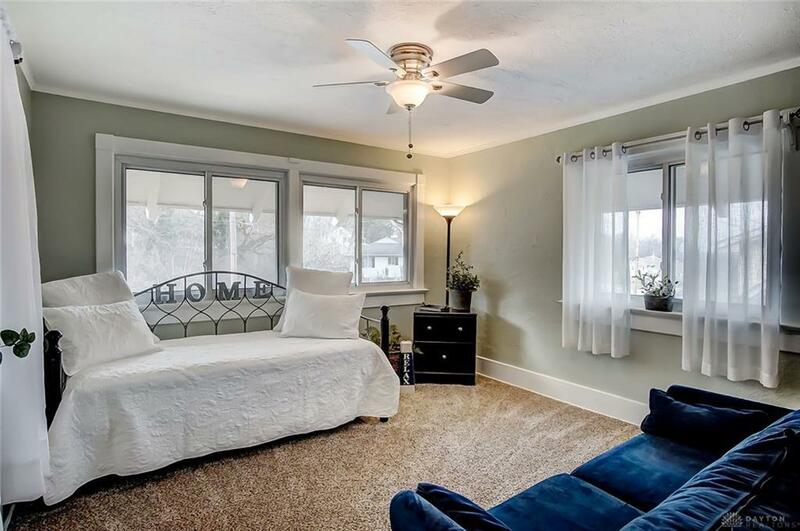 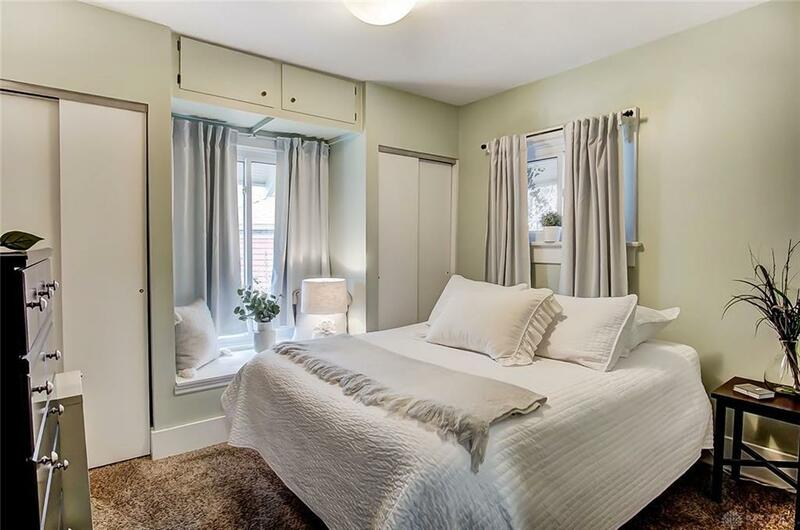 The quaint 3rd bedroom upstairs provides a private retreat w/a view! 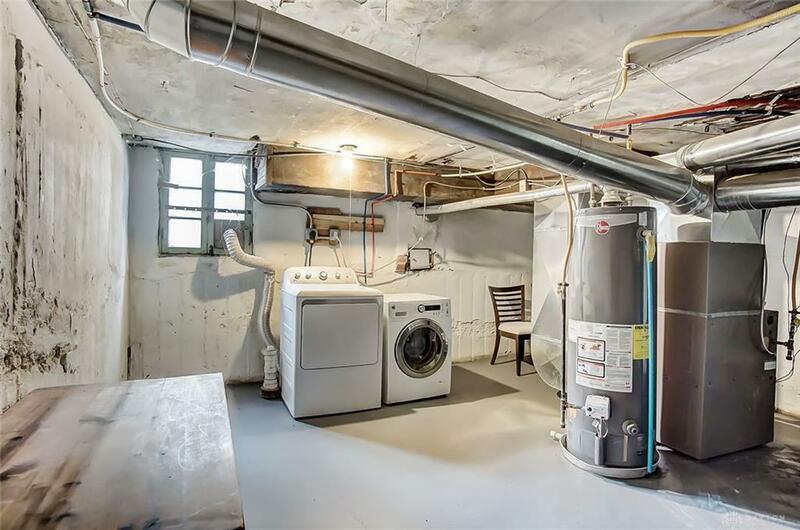 Unfinished basement has egress windows, laundry room, & potential extra living space & lots of storage. 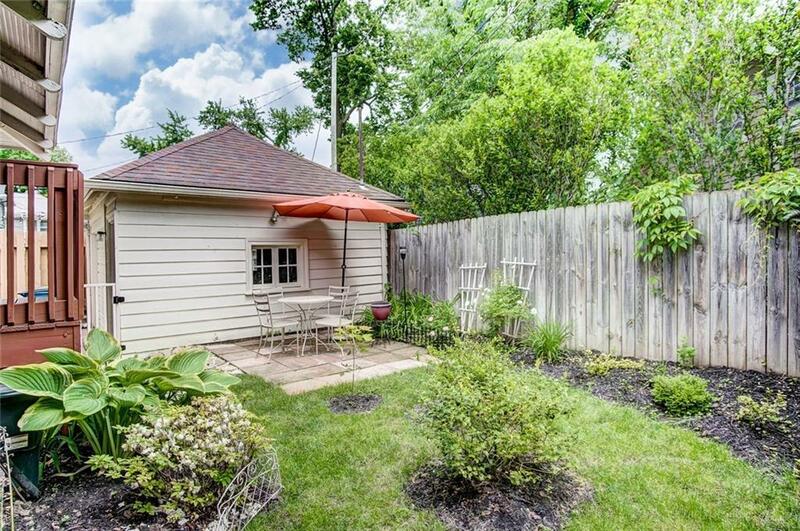 Custom landscaping, Private backyard w/small deck & paver patio, 1 car garage, & covered front porch complete this great home. 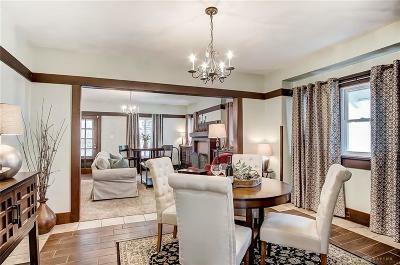 A "must see" so come & take a look! 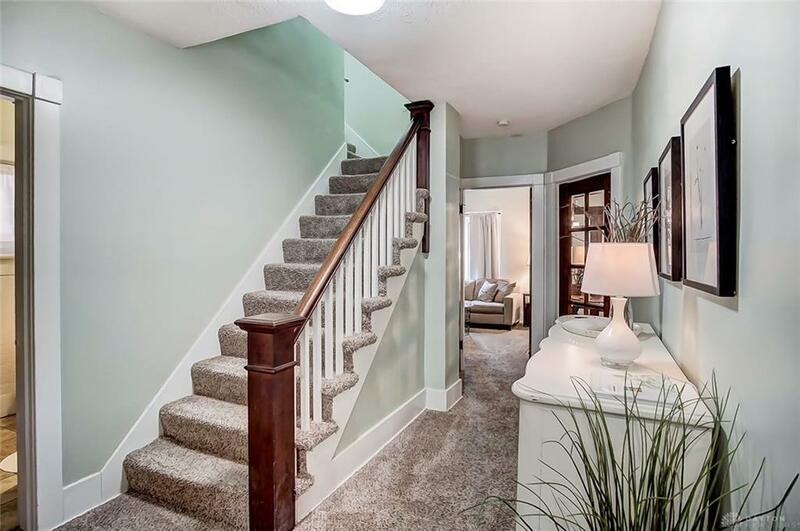 LIGHTS ON FAR HILLS AT SCHANTZ & THRUSTON ARE TIMED TO GIVE ADEQUATE TIME FOR ENTERING/EXITING DRIVEWAY.